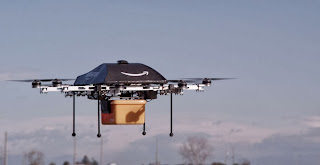 Drones may soon (within 5 years) be delivering packages directly to your home. 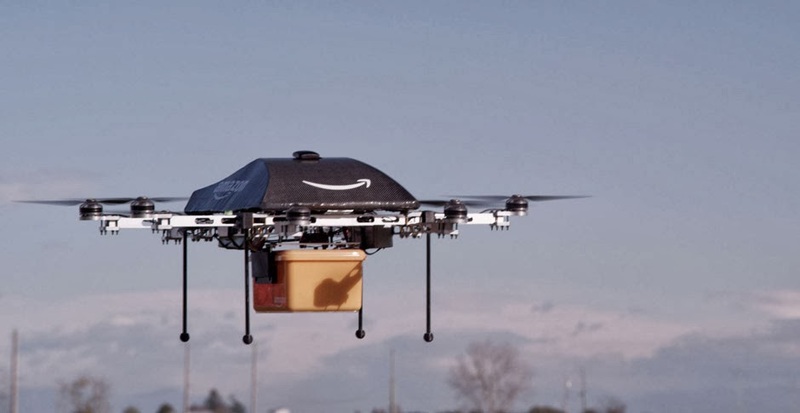 This may look like science fiction, but it is real. 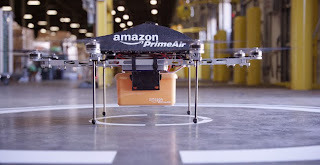 As soon as Amazon can get FAA rules and regulations in place, Amazon Prime Air could be making deliveries as early as 2015.